In widespread taxa in which hybridization is suspected of being an important aspect of species biology, the patterns and drivers of lineage diversification are not always clear. 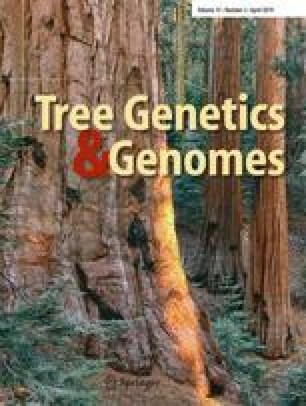 Here, we examine the patterns of species diversification in a monophyletic lineage of oaks endemic to western Mexico, a center of global oak diversity. This group of four species inhabits a variety of soil types and exhibits varying patterns of species distribution ranging from widespread to restricted, with the range bisected by the Trans-Mexican Volcanic Belt (TVB). Using chloroplast and nuclear microsatellites, we evaluated genetic diversity, diversification, and genetic group assignment across 49 populations. Chloroplast data identified 29 haplotypes in three distinct lineages, many of these found occurring on opposite sides of the TVB. Individual species were only loosely associated to specific chloroplast haplotypes but the distribution of shared haplotypes supports a one-time wider distribution. One lineage was highly divergent and geographically isolated, likely representing a case of chloroplast capture via hybridization and may indicate a range expansion of Racemiflorae into new territory. Nuclear gene diversity varied little across species and populations; however, differentiation and genetic assignment analysis was strongly structured geographically and tended to cluster with broad soil types. Soil specialist taxa produced homogeneous genetic structure while soil generalists showed varying patterns of mixed ancestry and high levels of admixture. Speciation appears driven by a combination of distance and edaphic factors leading to drift. Hybridization appears to be complementary, occurring most often in non-specific soil environments and in marginal areas, and contributes to a long-scale pattern of gene exchange as species ranges fluctuate with time. The online version of this article ( https://doi.org/10.1007/s11295-019-1333-x) contains supplementary material, which is available to authorized users. 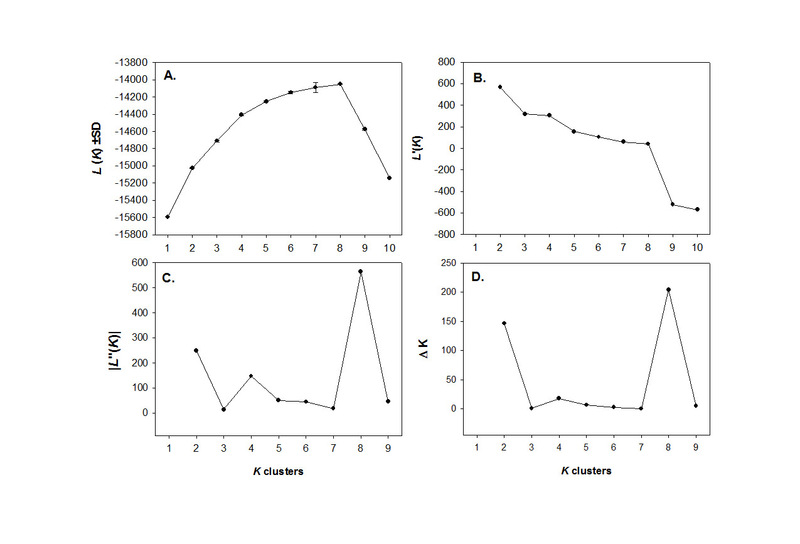 The authors thank María Luisa Herrera Arroyo for providing selected population samples of Racemiflorae, Juan Peñaloza-Ramírez and Enrique Pascual-Alvarado for assistance in field collections, and Rennan Moreira for assistance in DNA extraction. We would also like to thank Andrew Hipp and three anonymous reviewers for their useful suggestions on the manuscript. This work was supported by the Consejo Nacional de Ciencia y Tecnología and the Secretaría de Medio Ambiente y Recursos Naturales - Mexico (CONACYT-SEMARNAT) [grant 2004-C01–97 to K.O. ], the Dirección General de Asuntos del Personal Académico of the Universidad Nacional Autónoma de México and the Programa de Apoyo a Proyectos de Investigación e Innovación Tecnológica (DGAPA-PAPIIT, UNAM) [grant IN229803 to K.O. ], and DGAPA, UNAM Postdoctoral Fellowships to R.A.M and A.C.C-P.
All microsatellite data upon which this study is based is archived at the Dryad Digital Repository. https://doi.org/10.5061/dryad.8dq043h.